starts near the Kenyan border, and offers great views of the Kenyan savannah and rugged Mawenzi. 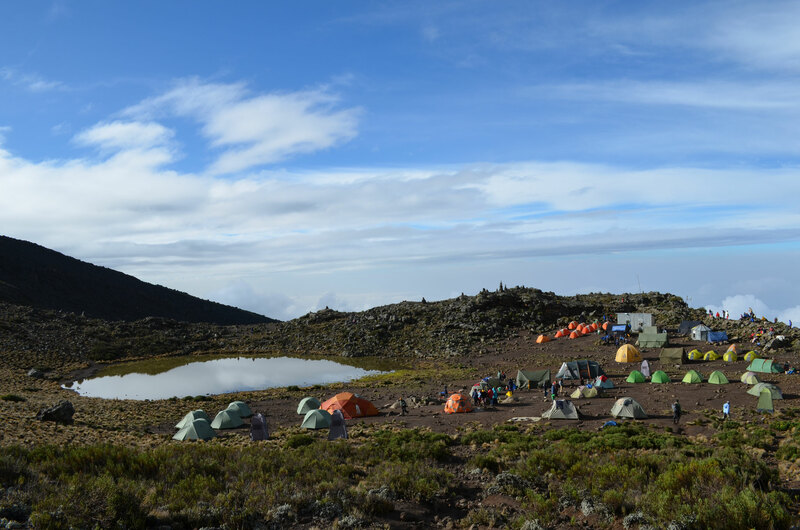 The trail leads first through fir forest and lighter rainforest, whilst at the Mawenzi Tarn Camp you will pass the only mountain lake on Kilimanjaro. The mountain massif is exceeded during this tour, and the descent is via the Marangu route. Due to the drier climate, the route is also suitable for ascents during the rainy season. The route is relatively easy, but some rock passages in the summit area require a certain degree of surefootedness. 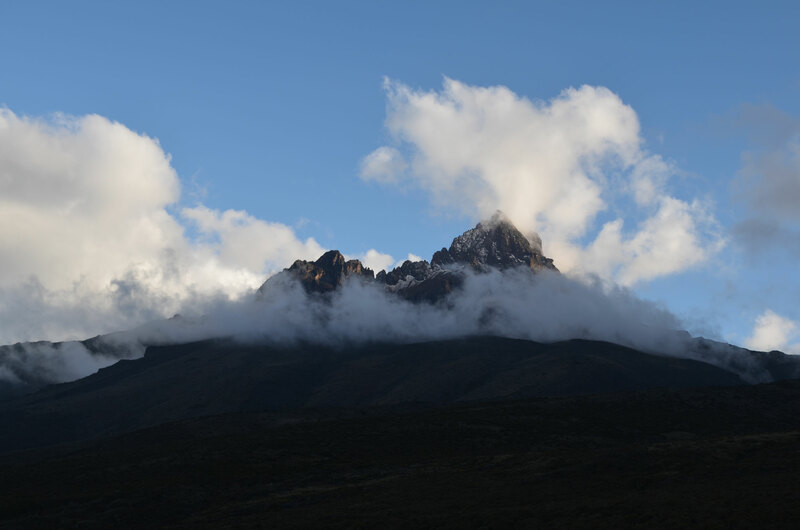 We recommend the Rongai route as a 7 day tour. For very fit mountain hikers, the 6 day tour is also suitable. 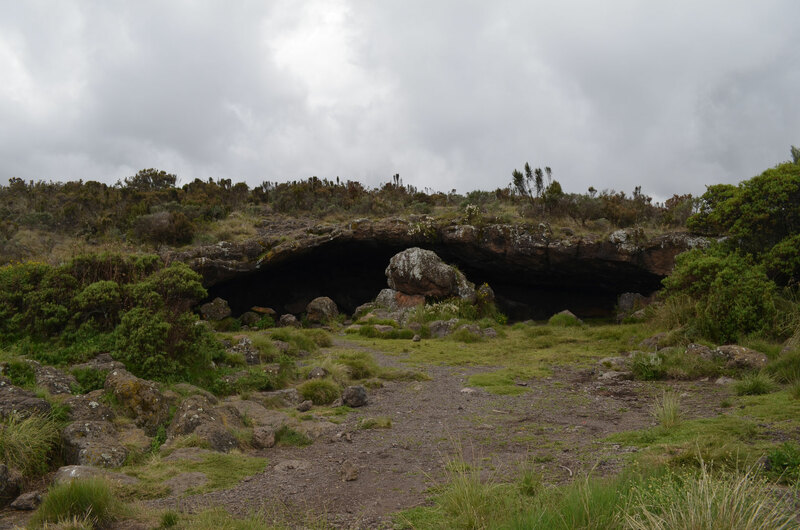 The second day of the 6 day tour walks directly from the Simba Camp to the Kikelewa Camp, as the intermediate stage over the Second Cave Camp is omitted. Today's section of the route leads through both heath and moorland landscapes. In good weather you have a great view of the savannah. At noon you will reach Second Cave Camp where you will spend the night. After lunch, you can take a short hike towards the Third Cave - this supports your acclimatization. 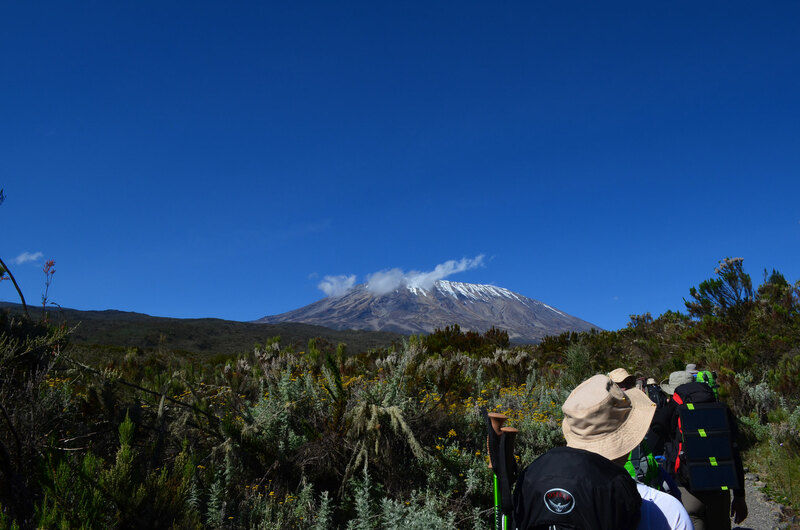 Today's stage continues through heath and moorland landscape, the senecios typical for the Kilimanjaro are your companion. The landscape soon becomes more barren and we move towards the Mawenzi. After crossing some rocky sections, the way leads over a moraine ridge to today‘s destination - the Mawenzi Tarn Hut. 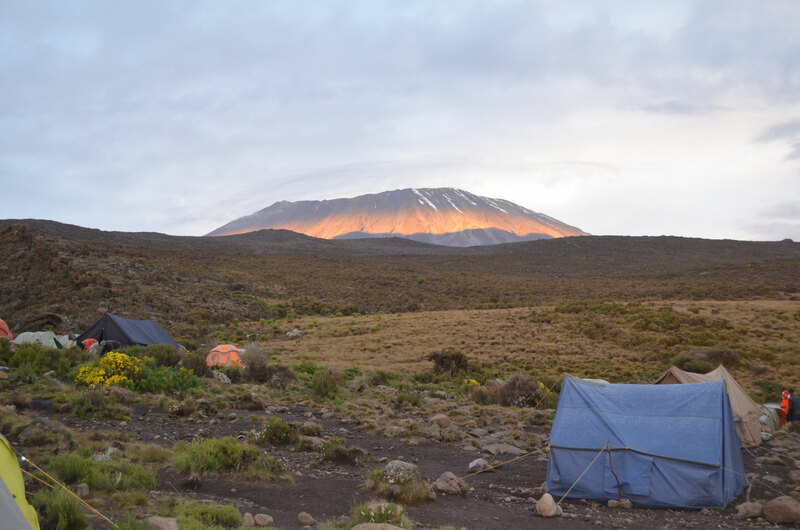 The camp is protected by the Mawenzi and is located at the only mountain lake on Kilimanjaro. It is one of the most beautiful camps on the mountain. 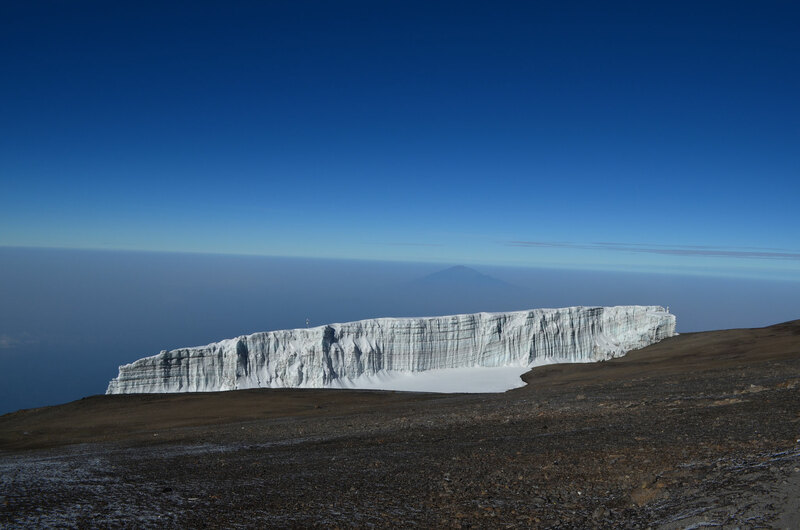 have a clear view of the Kibo saddle and your day's destination. 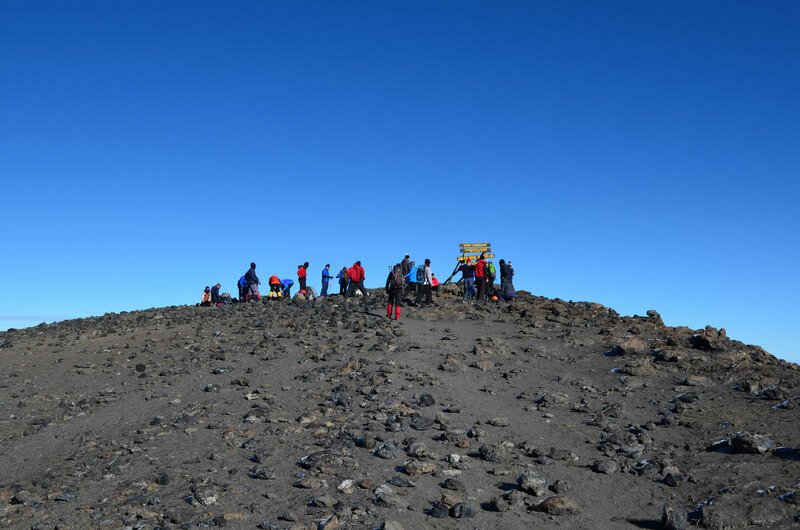 The trail continues over the saddle which connects the Mawenzi to the main summit Kibo. 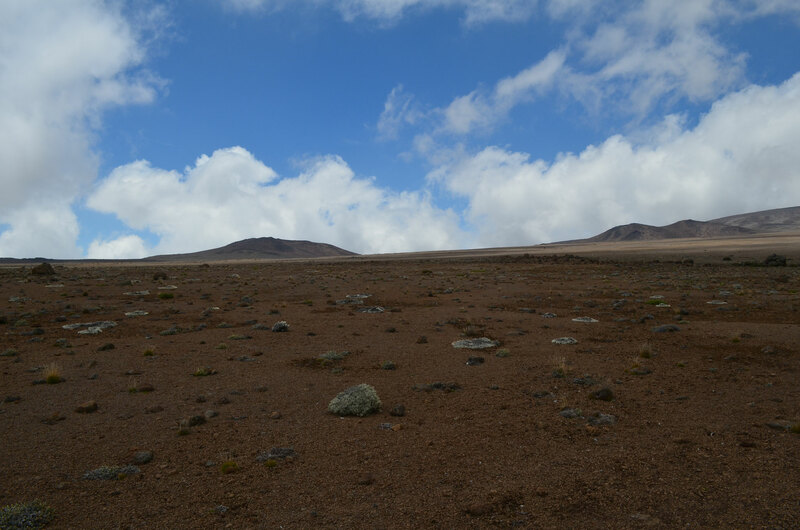 Here the landscape changes into an alpine desert, only a few plants can survive in the dry and low oxygen environment. 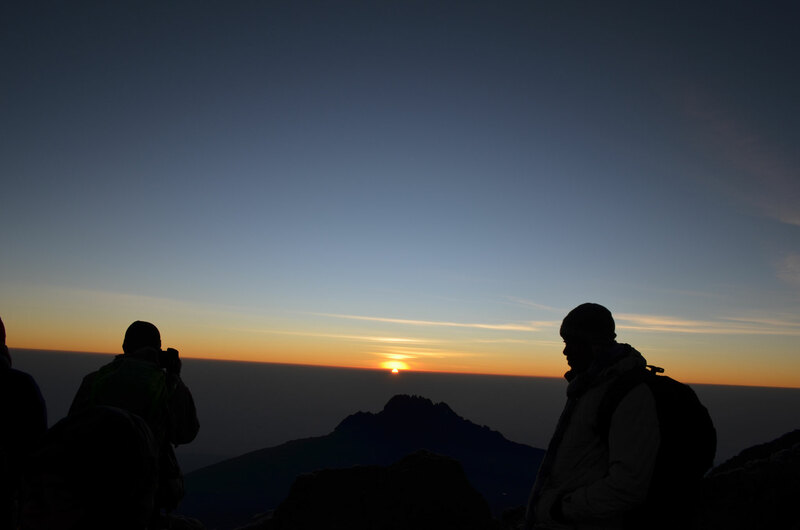 The Kibo Hut is located at the foot of the main peak of the same name, and it is here that you will spend the last night before the ascent to the summit. Tonight is for gathering your strength and sleeping early, as the night will be short and tomorrow will be exhausting. 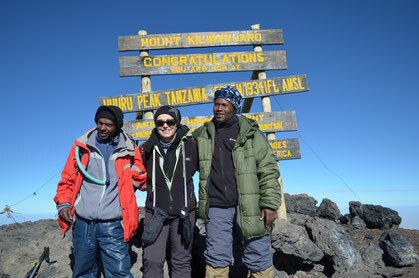 on the roof of Africa! But the long descent is still ahead of you. 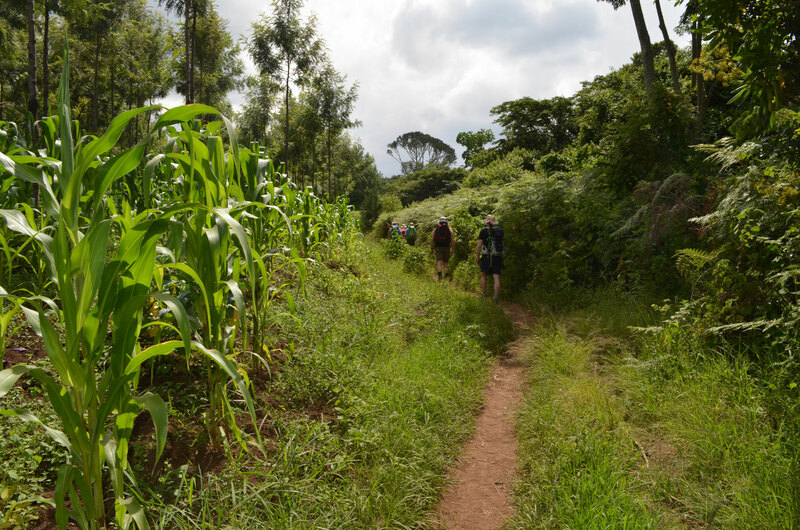 In the warm midday sun the trail leads back to Kibo Hut, where refreshments will be waiting for you. After a short rest, you will continue to your camp for the night, the Horombu Hut. On arrival here, and after further refreshments, you will probably fall quickly into deep but contented sleep. the entrance of the national park. Here it will be time to say goodbye to your mountain team. After enjoying a shower at the hotel and a little relaxation, your guide will present you with your summit certificate. During a communal drink, you can remember the adventures of the past few days and celebrate your summit success.